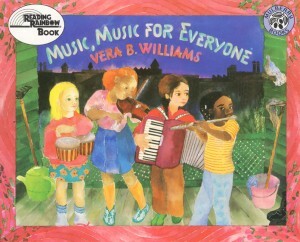 1927 - Vera Williams, American author and illustrator of children's books; peace activist. 1928 - Philip Levine, Pulitzer Prize-winning American poet. 1929 - Richard Clement Charles "Clem" Thomas, Welsh rugby player who became a rugby journalist and author. 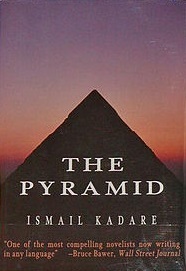 1936 - Ismail Kadare, bestselling Albanian novelist and poet. 1945 - John Perkins, controversial American author and conspiracy theorist who also wrote about mysticism in indigenous cultures. 1954 - Rick Warren, evangelical pastor and self-help book author. 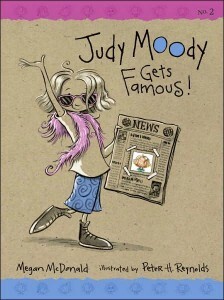 1959 - Megan McDonald, American author of children's books, best known for the "Judy Moody" series. 1582 - John Barclay, French-born Scottish writer, satirist, and neo-Latin poet. 1608 - Giovanni Alfonso Borelli, Italian physiologist, physicist, mathematician, and author; Father of Biomechanics; and first person to design a self-contained underwater breathing apparatus; he became head of Mathematics at the University of Pisa, though Galileo recommended against hiring him. 1841 - Sir Henry Morton Stanley, journalist and explorer who found missing missionary David Livingstone and said, "Dr. Livingstone, I presume?" 1853 - José Martí y Perez, poet, essayist, journalist, revolutionary philosopher, and Cuban national hero. 1873 - Sidonie-Gabrielle Colette, known as simply, "Colette," French author best known for "Gigi." 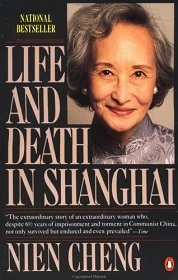 1915 - Nien Cheng, Chinese author whose memoir recounts her experiences during the Cultural Revolution. 1935 - Manuel dos Santos Lima, Angolan poet, dramatist, novelist and revolutionary. 1935 - David John Lodge, English literature professor and satirical novelist. 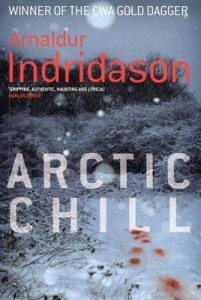 1961 - Arnaldur Indriðason, Icelandic author of crime fiction. 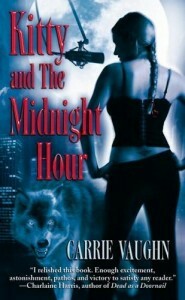 1973 - Carrie Vaughn, American short-story writer and novelist who is known for urban fantasy, science fiction, and paranormal romance.